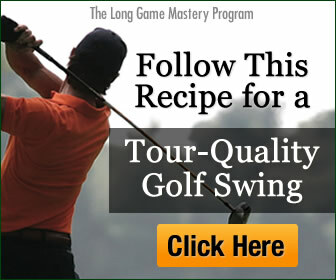 Many golfers love to spend time working on their golf technique. 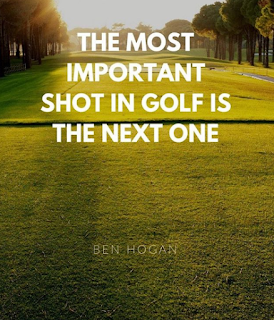 However, golf is a game that involves you getting the ball into the hole. 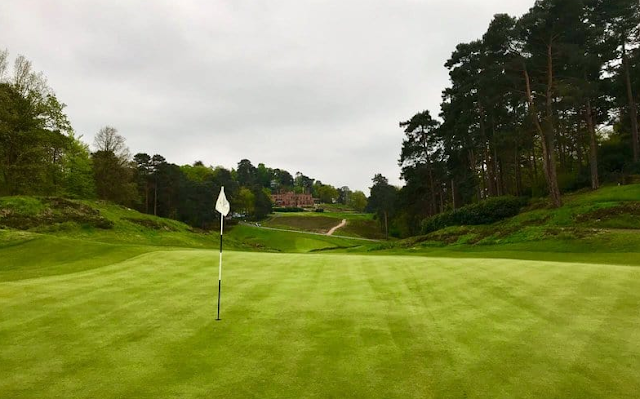 Technique is important, but let me ask you this question – How much time do you dedicate in your practice schedule to developing your long game golfing skills?